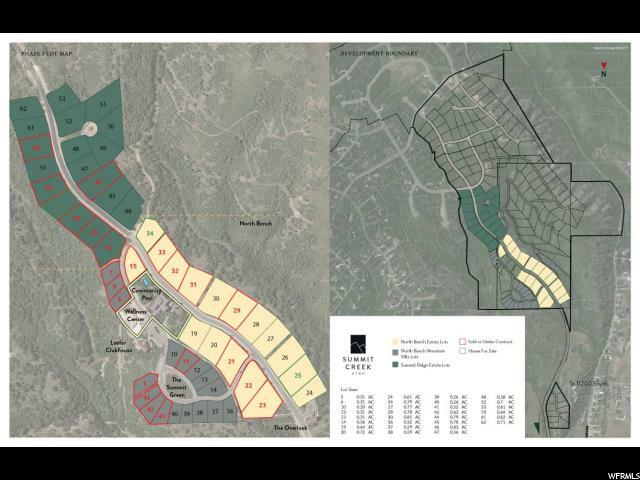 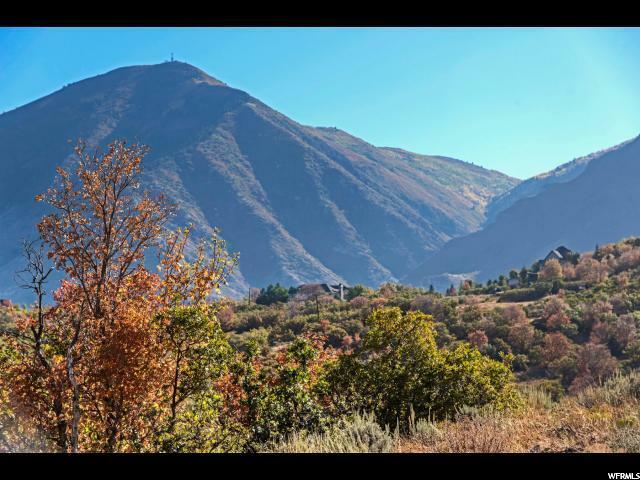 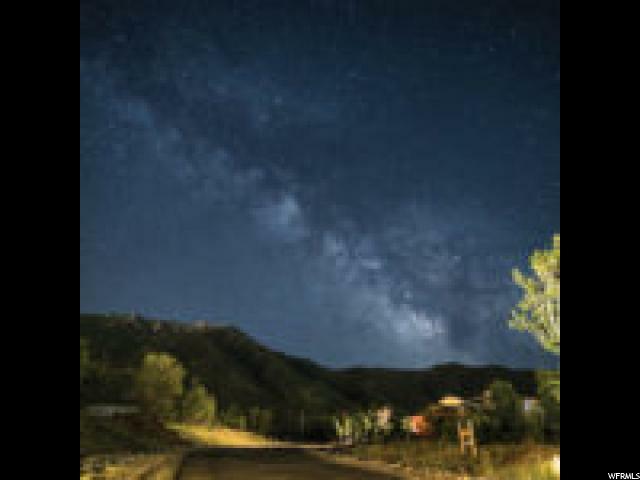 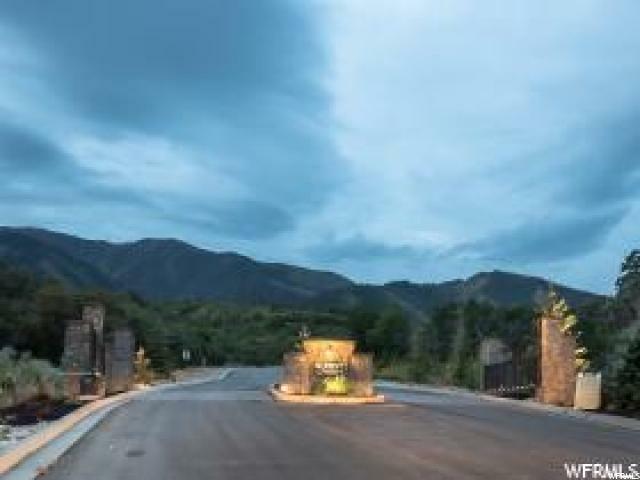 Lot 44 in Summit Creek, a master planned development on the foothills of Mount Loafer in Woodland Hills. 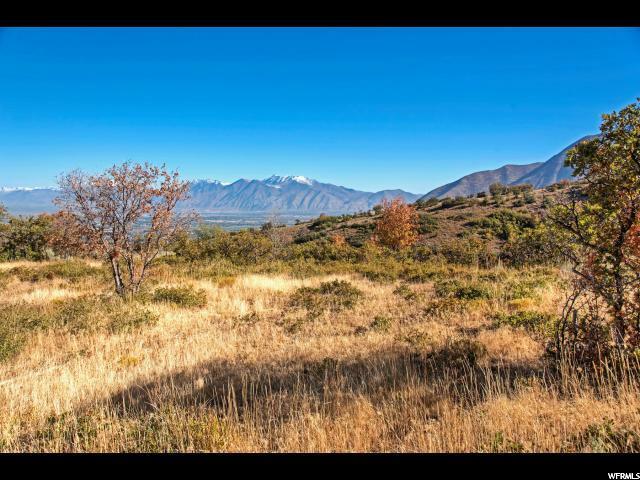 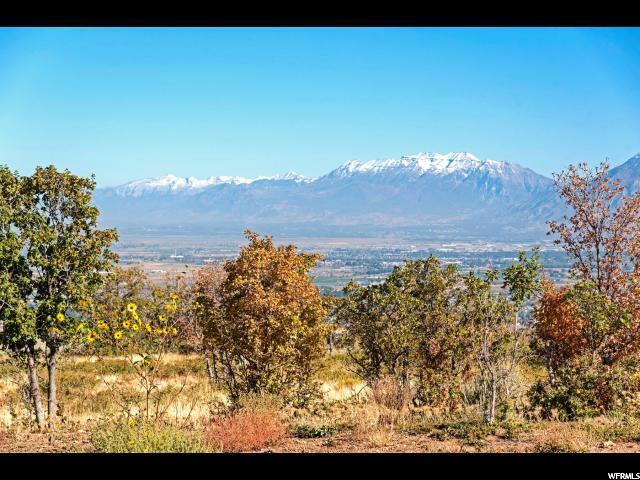 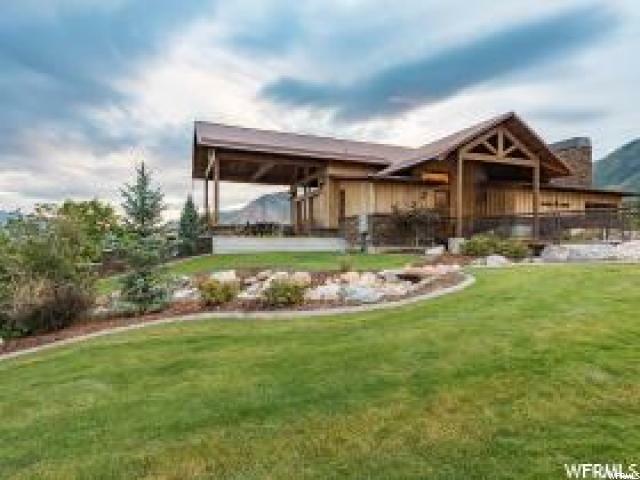 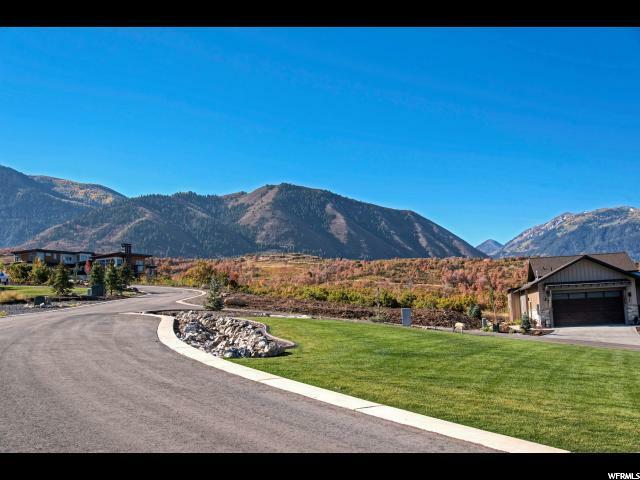 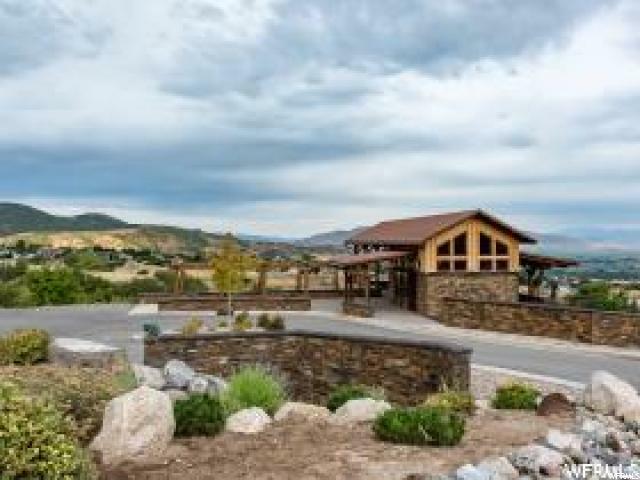 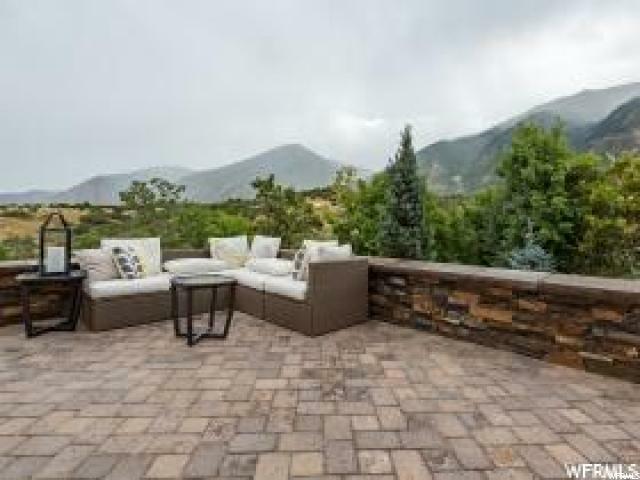 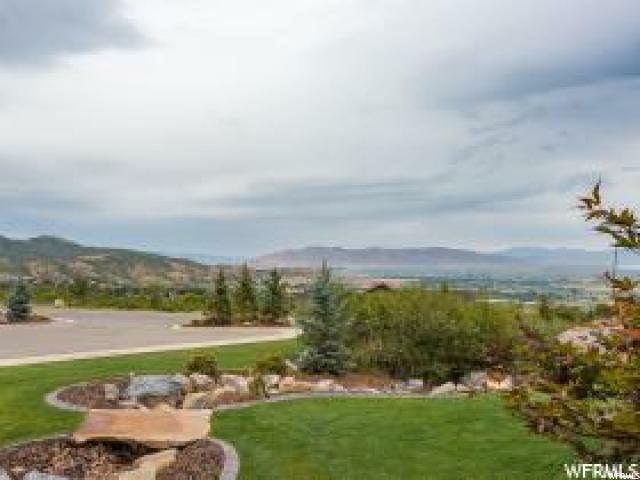 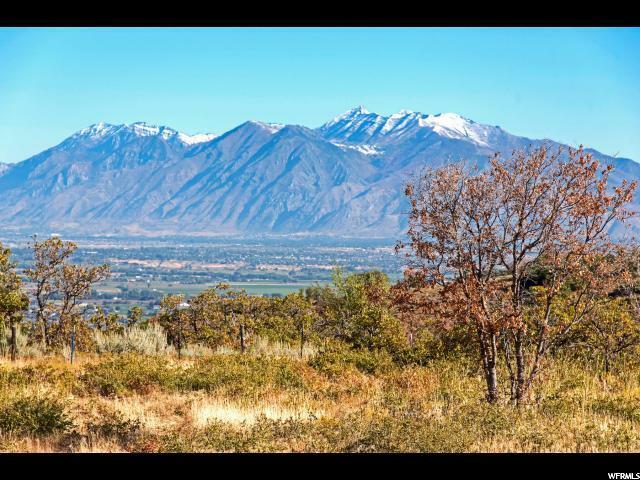 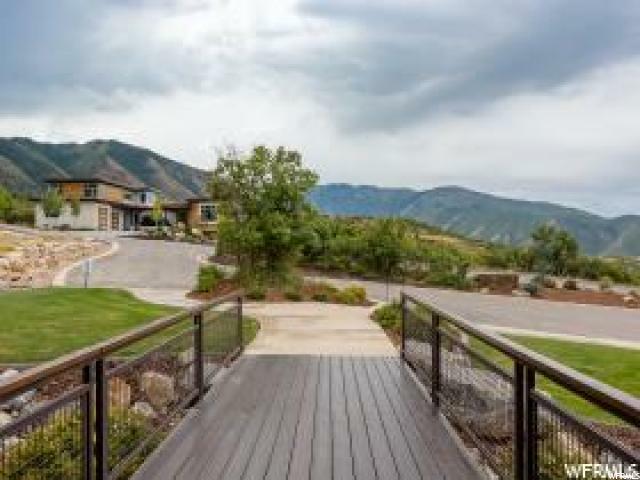 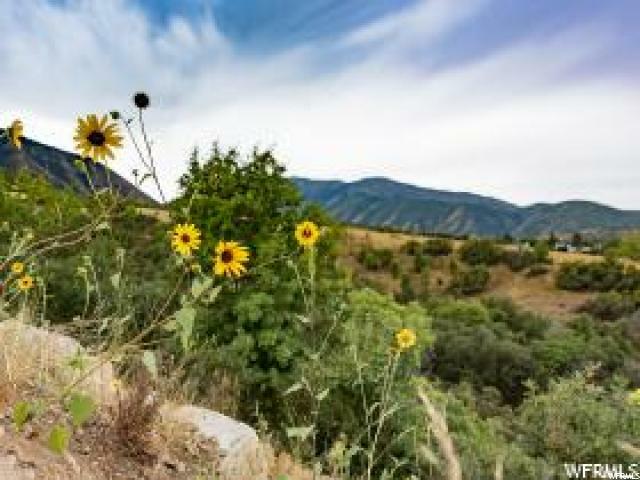 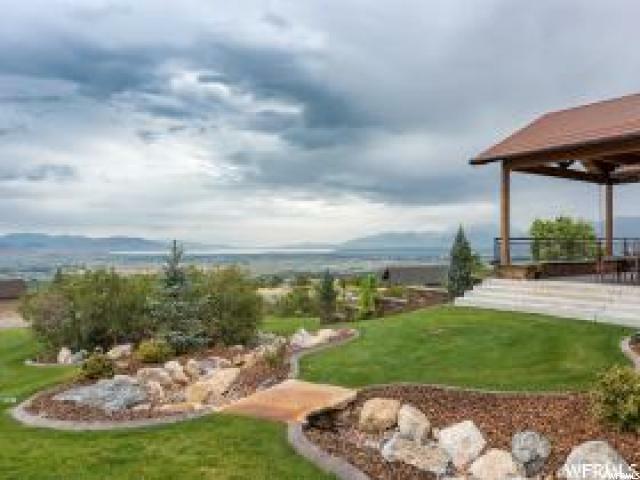 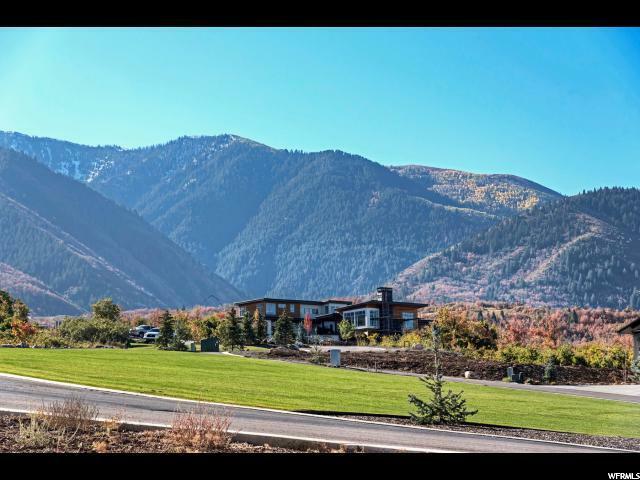 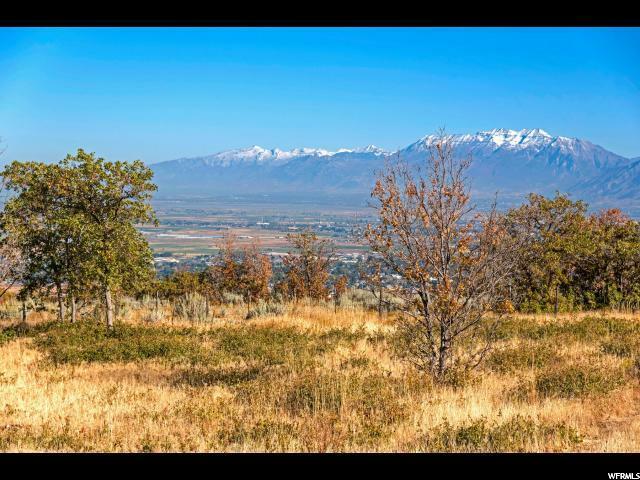 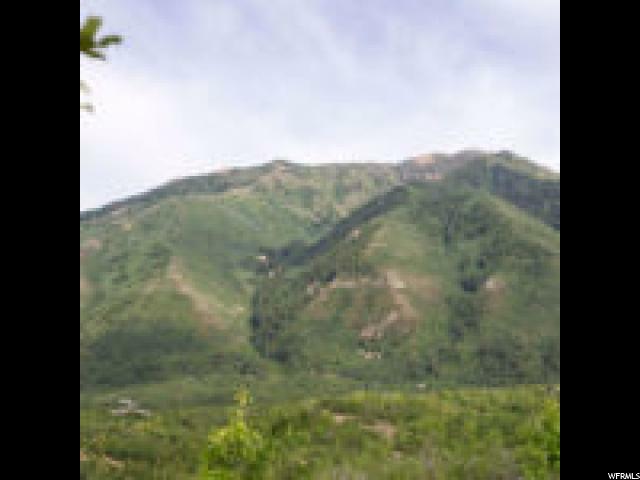 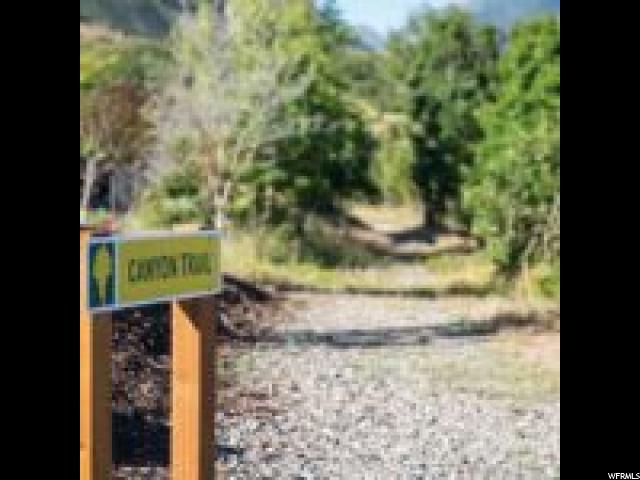 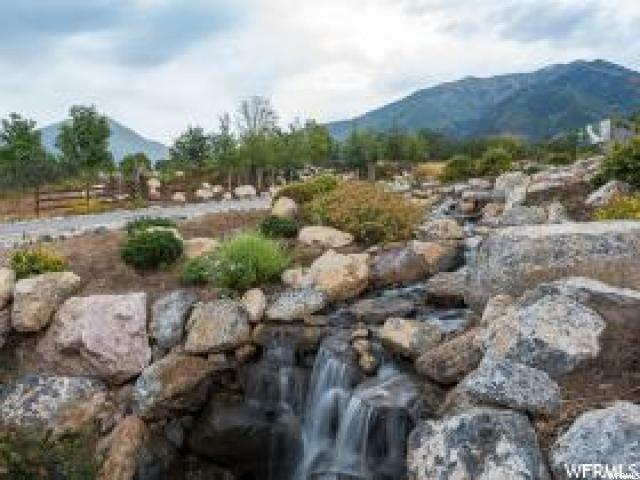 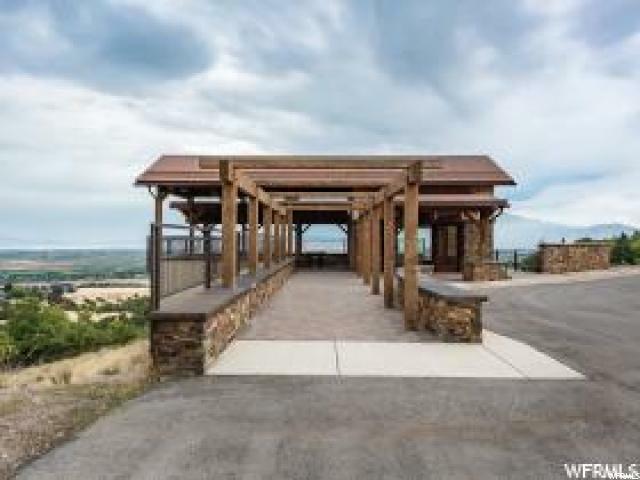 Summit Creek provides real estate opportunities to fit a variety of lifestyles from sensational mountain villas efficiently designed to provide living with minimal maintenance, to spectacular estate lots with commanding views in every direction. 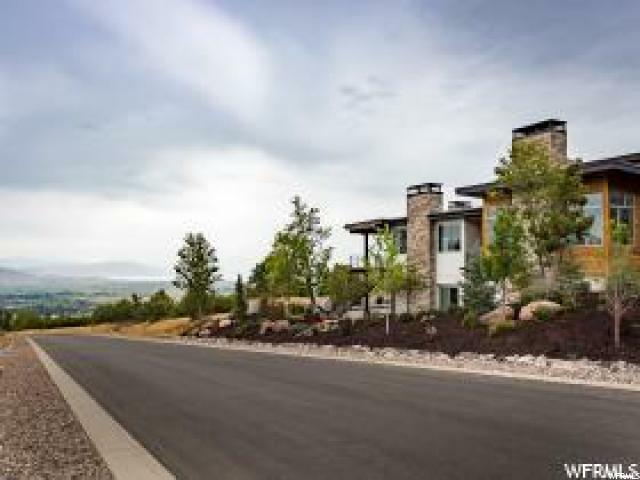 Each lot is designed around the views and special care has been taken to allow space for the land to fall away between the homes so views extend over and around other houses. 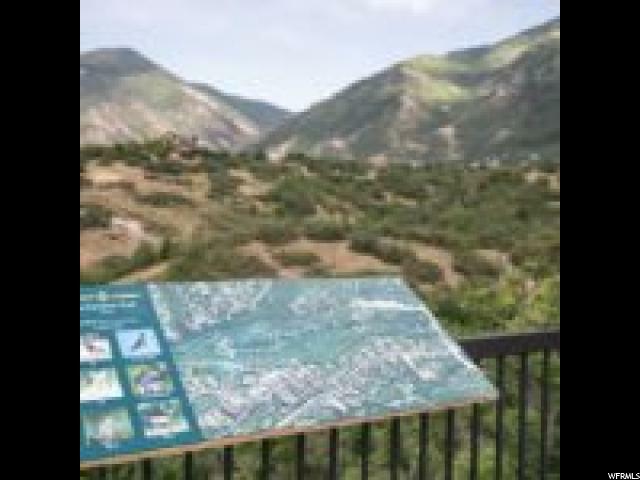 Call to set up a tour of the development.